David says that he would definitely recommend Kwik Dry. They did an amazing job! Best Carpet Cleaning Company in Belleville, FL Cleans Area Rugs and Wood Floors Too! Wanda says that Central Florida Kwik Dry, Carpet Cleaning Co. Extraordinaire did a great job with her area rugs and wood floors. 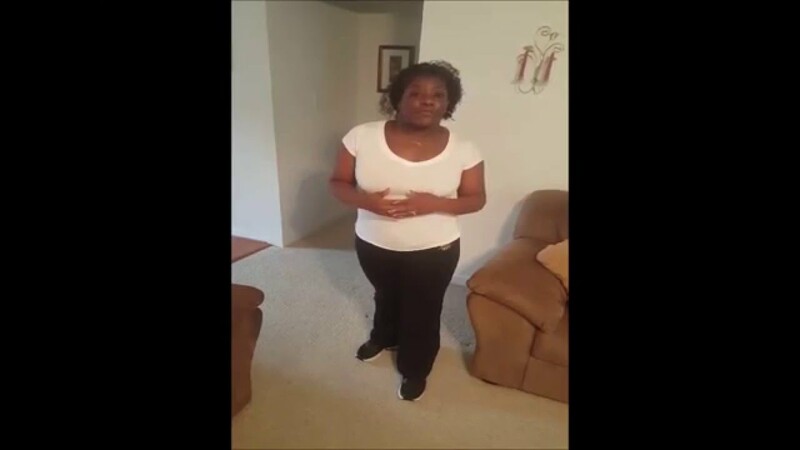 Crystal tells us about her carpet cleaning experience using Richmond Kwik Dry. 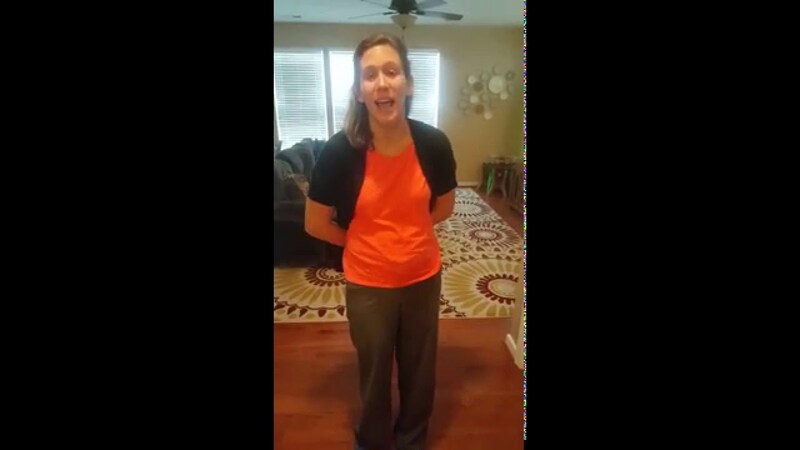 Beth tells us about her carpet cleaning experience using Richmond Kwik Dry. 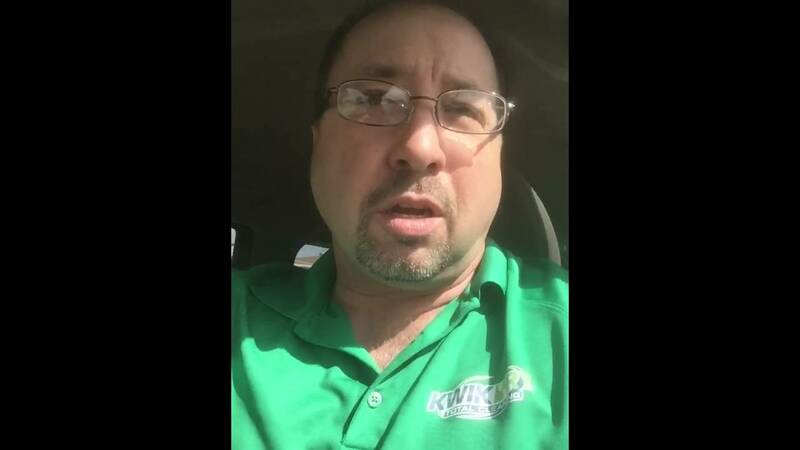 Mike tells us about his carpet cleaning experience using Richmond Kwik Dry. Maggie tells us about her carpet cleaning experience Kwik Dry Total Cleaning. Check out this video testimonial from Mrs. Green near Cocoa, Florida! She was given a low price over the phone by another carpet cleaning company and kicked them out of her house when they tried to charge her a lot more. Mrs. Green was certainly impressed with Brevard Kwik Dry's refreshingly honest and professional approach as well as with the final outcome! 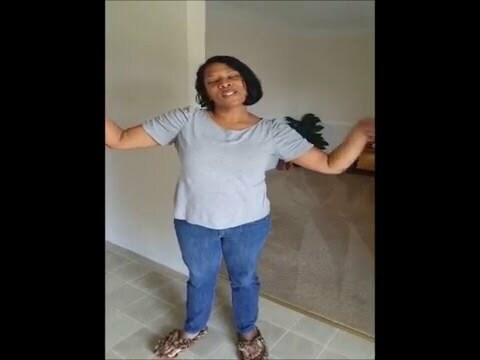 Check out this video testimonial from Debbie in Orlando, Florida! She was certainly impressed with Brevard Kwik Dry's refreshingly honest and professional approach as well as with the final outcome! 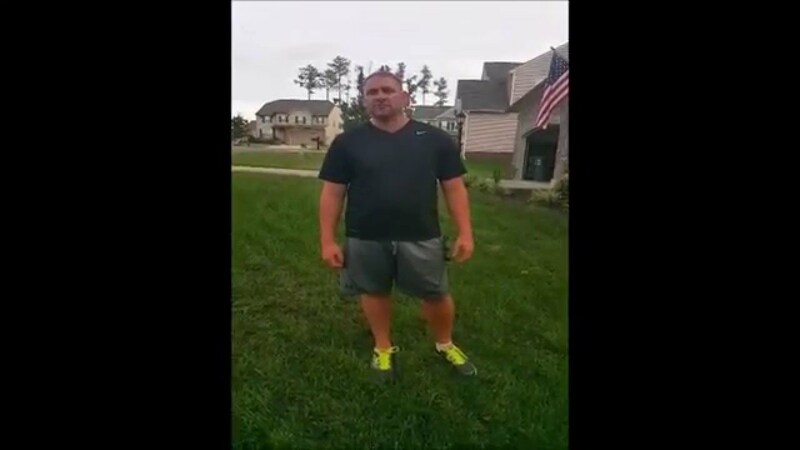 Check out this video testimonial from Pastor Daniel Green in Orlando, Florida! Senior Pastor of Eastland Baptist Church, in Orlando, FL talks about how Brevard Kwik Dry has been a blessing to their church!